Besides a quality tent, sleeping bags and food, lights are another essential part of a camping checklist. You simply cannot venture into nature without bringing along some type of portable light to help guide you through the darkness. 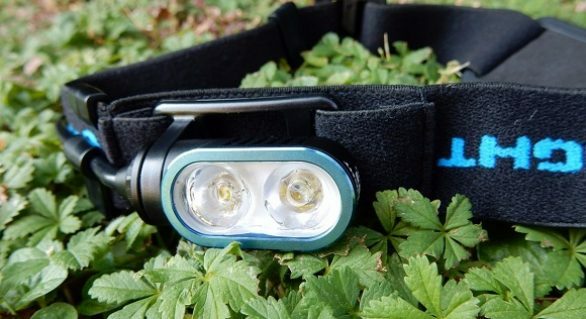 Whether it’s a headlamp or a flashlight, all portable light sources have the same basic purpose – to provide illumination. However, both types of lights can have a different effect on your camping experience, as well as budget. With that being said, if you can’t decide whether to get a headlamp or a flashlight, here’s what you need to know. The biggest advantage a head lamp LED light has over a flashlight is that it can be strapped to your head to provide you with hands-free lighting. This means that you can cook, chop wood, or search your backpack without needing to hold a light. The fact that a headlamp is strapped securely on your head, means that you don’t have to worry about the risk of dropping it and losing your valuable light source. 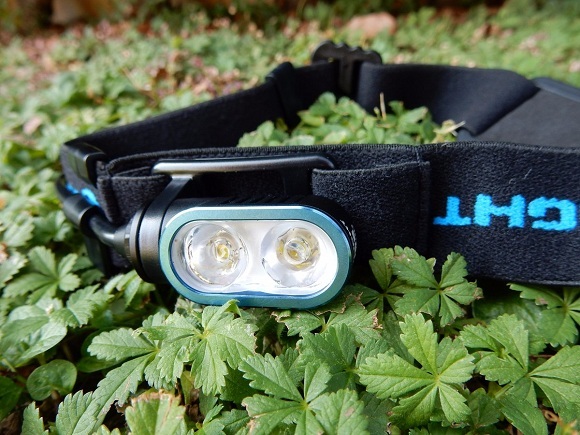 Additionally, headlamps are lighter and more compact than flashlights. However, the fact that they’re so light makes people believe that they aren’t able to produce any significant amount of light. The truth is, thanks to the lightweight and more compact LED bulbs, most headlamps today can produce a very bright beam while also being light enough to comfortably carry around. With that being said, if you consider purchasing one, make sure to choose a head lamp LED model. On the other hand, there are flashlights which are products that are generally cheap and easy to find in any well-stocked convenience store. Because they are bigger than headlamps, flashlights can carry bigger batteries which allow them to last longer. Similar to headlamps, flashlights also use LED bulbs which can produce brighter beams and last up to 50 000 hours. The fact that they don’t need to be fixed to your body, means that flashlights have adjustable beams that can be pointed in any direction you need. Obviously, a great downside of flashlights is that they don’t allow you to use your hand for anything other than holding your light. This design also makes them more prone to drops and damage as opposed to headlamps. With that being said, if you plan to buy a flashlight that’s durable and resistant to damage, look for a model made of aluminium or other metal as opposed to plastic.